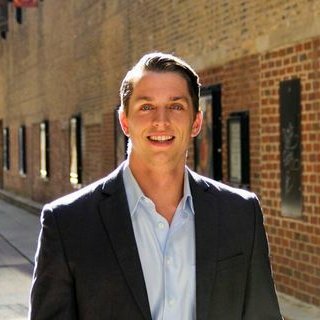 Case is the founder and editor-in-chief of PRSUIT.com, a millennial-focused, inspirational publication dedicated to offering perspective that inspires. He also co-hosts the popular podcast "The Hustle Sold Separately." He resides in Chicago and can be reached at case@prsuit.com. Syndicating content is a great way to leverage existing content and writers, scale your blog content and develop a network of contributors with influence. Case Kenny explains how to do it.